Have fun prospecting for gold! Welcome to the Hunting4Gold members area! Bookmark this page in your browser and save your emailed login access code. 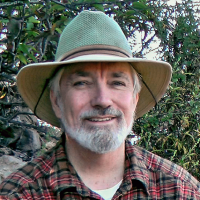 To access your gold prospecting training, start with the login menu above then by clicking a link below for the type of training material you are looking for. You can also access the training via the links in the menu bar at the top of the page. Both will go to the course material for any products you have access to. If you don’t have access to content on that page you will be given instructions on how you can get access. Also, let us know if there’s anything we can do to help you with respect to your account, access, product questions, cancellations, or anything else that you need. 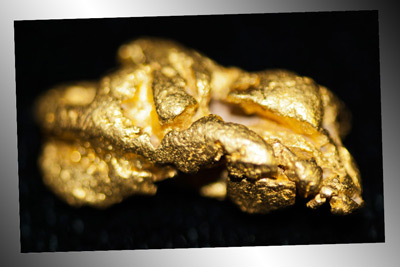 Our mission is to help you find more gold. 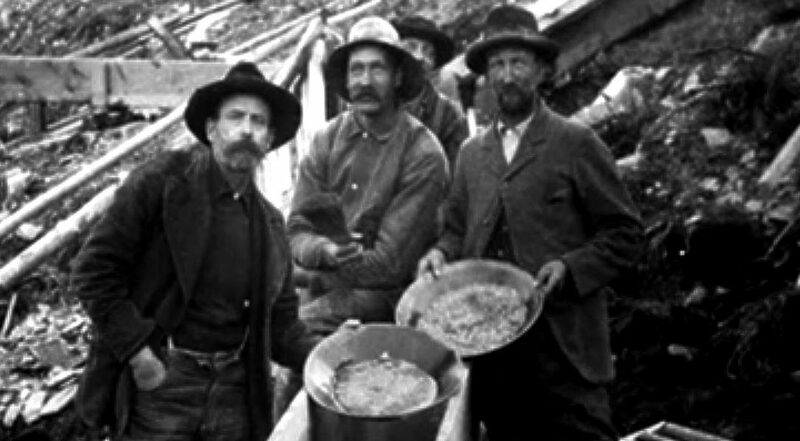 Enjoy learning about gold prospecting. I hope you have as much fun finding gold as my family does. By the way, let us know what you find by sharing a photograph or two on our “Hunting for Gold” Facebook fan page ﻿﻿- located here﻿﻿. (c) 2018 Hunting4Gold, Sourdoughminer, DoradoVista,Inc.